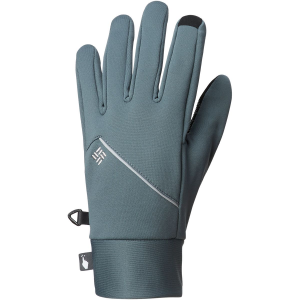 Visit Arc'teryx's Venta LT Glove page. 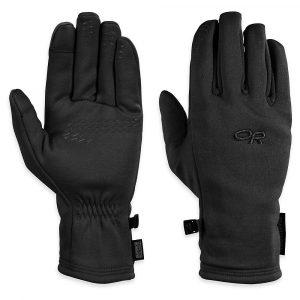 The touch-screen compatible Arc'teryx Venta gloves supply warmth and winter-weather protection thanks to warm, exceptionally breathable GORE(R) WINDSTOPPER(R) fabric and high-loft fleece. 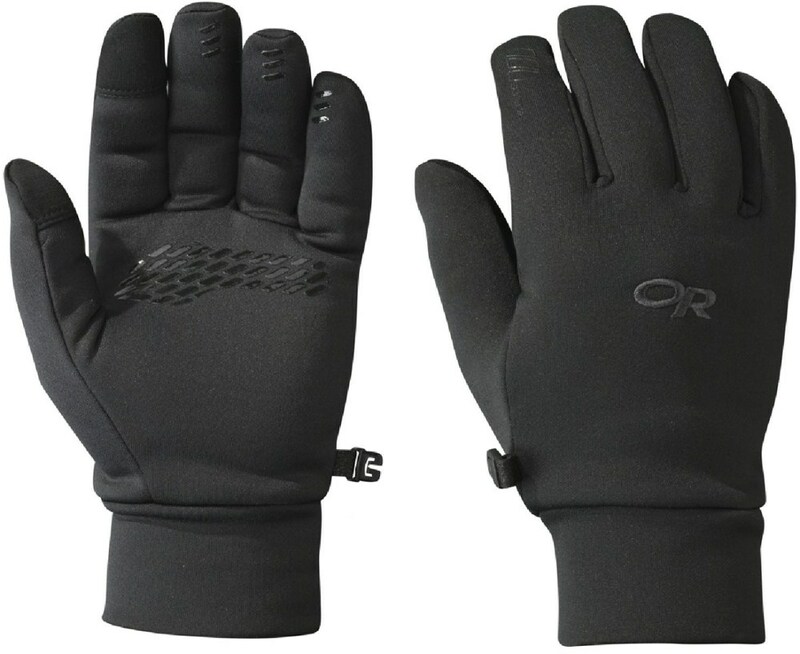 When you're involved in aerobic winter activities like cross-country skiing or touring, you need lightweight hand protection that allows your body to regulate its own temperature without making you sweat. 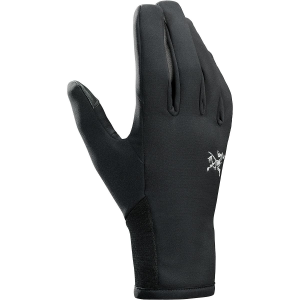 The Arc'teryx Venta LT Glove is made with WINDSTOPPER windproof breathable fabric to keep Mother Nature out while letting your hand do what it was designed to do-stay comfortable. 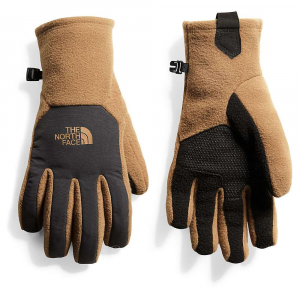 Made from a warm, exceptionally breathable N72s 3L WINDSTOPPER 3L with hi-loft fleece fabric, the Arc'teryx Venta Glove delivers warmth and weather protection for cross country skiing, snowshoeing or winter trail runs. 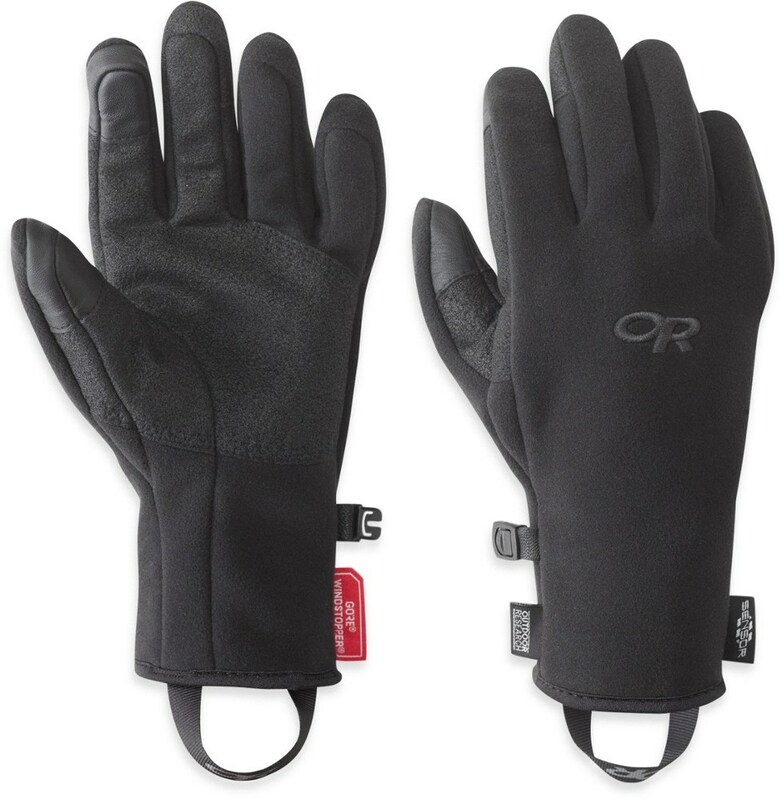 The fabric's brushed inner is lofty and warm, and the outer sheds snow and light rain. Dexterity is built into the patterning, and TPU palm reinforcements enhance durability and improve grip, but won't absorb moisture. 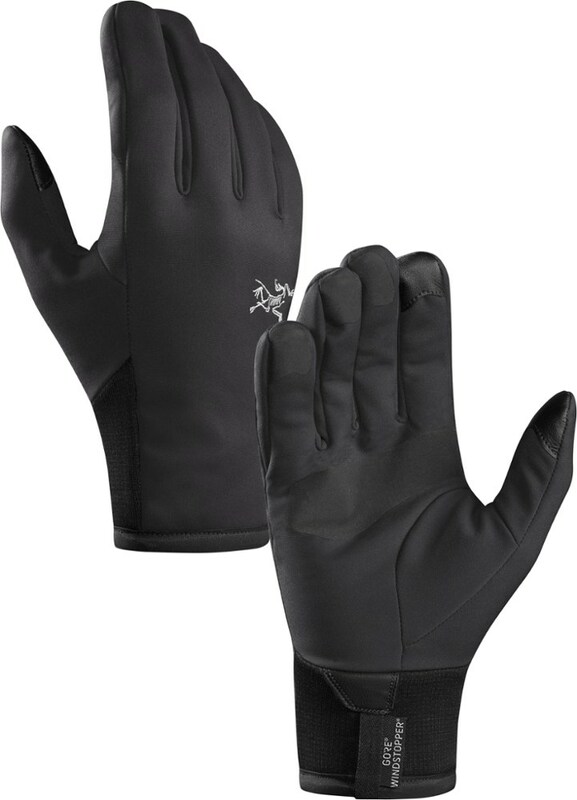 Sensors on the thumb and forefinger allow use of smartphones and touch screen devices while wearing the gloves.